General Data Protection Regulation or GDPR, What Is It? GDPR or General Data Protection Regulation, What Is It? 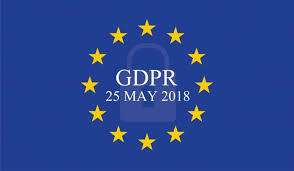 GDPR (General Data Protection Regulation) has been rolled out after four years of discussion and planning. This new EU framework applies to organisations in all member-states and has implications for businesses and individuals across Europe, and beyond. With an enforcement date of May 25, 2018, the GDPR is designed to unify data privacy requirements across the EU. If you market to or process the information of EU Data Subjects – which include end users, customers and employees – you need to learn how to address these key requirements. You can find all of the GDPR specifics by clicking here.